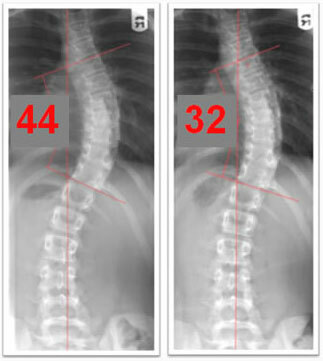 Samantha is a 14 year old female with primary thoracic scoliosis. 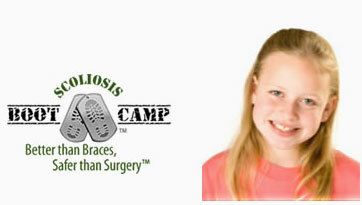 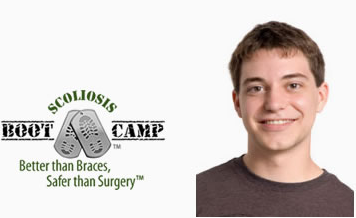 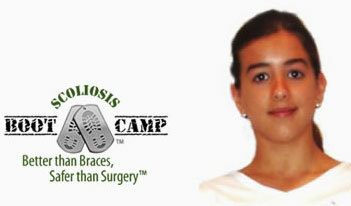 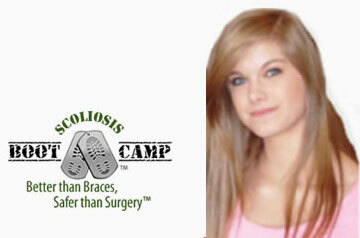 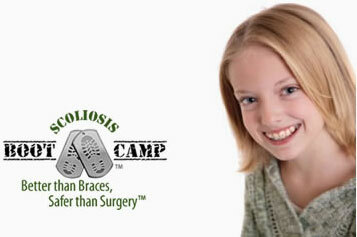 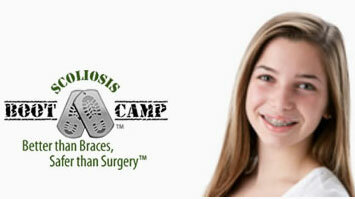 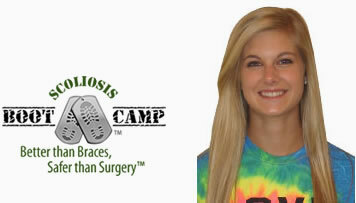 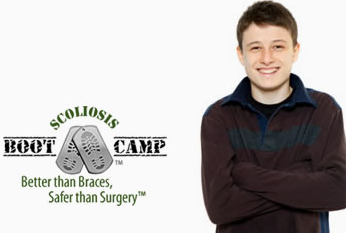 She’s achieved a 28% correction of her curvature during the 2 week Scoliosis BootCamp. 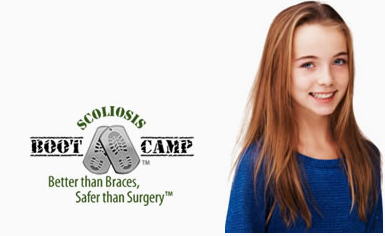 Because she has finished her pubertal growth spurt, her risk of progression has decreased tremendously, and she will be able to achieve stability and lasting reduction in a shorter amount of time – on average 12-18 months.